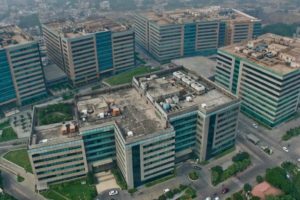 Noida, New Okhla Industrial Development Authority, came into Administrative existence in the year 1976. One of the finest and greenest cities in India, very well panned roads with green belts all around is the beauty of this city. 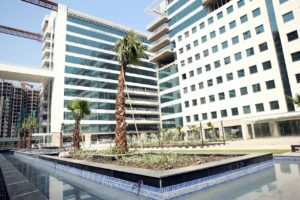 A real destination for IT Companies, BPO’s, KPO’s, call Centers in India and HSN Realty Services is the Top Property Agents Dealers Consultants in Noida for office space rental services for Multinational Companies eyeing for best office spaces in that region. 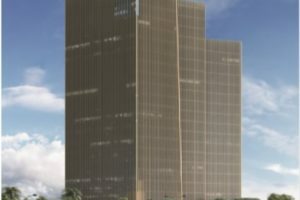 Infrastructure in Noida is world class with wide roads, green belts, abundant water and administrative facilities, good transportation facilities, easy commuting, Delhi Metro already operational with massive expansion due in year 2018 which is already under construction, rational rental office spaces with Grade-A facilities, quality manpower easily available for Corporate Clients, Campus type furnished office spaces easily available for reasonable rent make Noida a favourite destination for the Multinational Companies setting up their back offices in India. 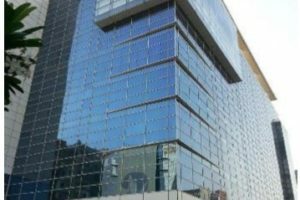 HSN Realty Services has transacted with many large organizations for setting up their office spaces in Noida and built to suit Campus Type IT and Office Spaces in Noida on rent for these Corporate Clients. 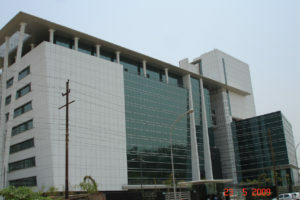 Noida has seen massive and rapid development in last two decades. 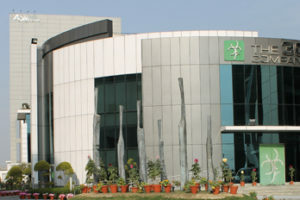 Initial stage Sectors like Sector -1, 2, 3, 4, 10, 16 & 16A are the oldest Industrial and Institutional sectors of Noida. Their huge success in last two decades opened the doors for other sectors which also got developed at a rapid pace. 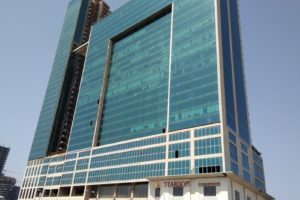 Sector – 57, 58, 59, 60, 61, 62, 63, 64, 65, 66, 67 have been developed and their prominence resultantly housed many large Indian and Multinational Companies setting up their back offices, call centres, data centres in that region. 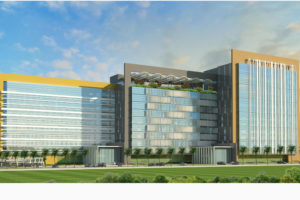 Thereafter, the Campus type facilities got more popular in Noida with shared spaces and huge Corporate Towers built in the Noida – Greater Noida Expressway with major development seen in Sectors – 125, 126, 127, 136, 137 and 142 respectively. 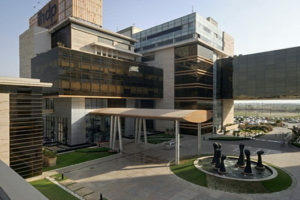 The Grade A campus type facilities became the favourite destination for startups to already established large Multinational Companies setting up their large back offices, call centres, BPO’s in India. 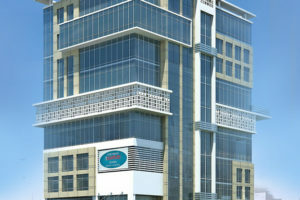 For any type of Real Estate Transactions, Office Spaces for rent, IT Parks on rent, SEZ space for rent in Noida, Campus Type office spaces in Noida, Furnished office space in Noida for rent, Industrial Land in Noida, Industrial Space in Noida, Built to suit options in Noida, large ready to move in offices in Noida, HSN Realty Services is the top rated Commercial Real Estate Agency, Brokers, Property Dealers, Agents, Realtors, Consultants in Noida serving Multinational Companies looking for best suited office spaces in Noida for rent.